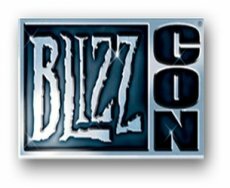 The fourth BlizzCon gaming convention will take place on August 21 and August 22, Blizzard recently unveiled. The event has been booked at the Anaheim Convention Center in Anaheim. Given the fe stival’s huge popularity, this year’s BlizzCon has been expanded from three convention halls to four, the company stressed out. Additional information will be unveiled in the near future.